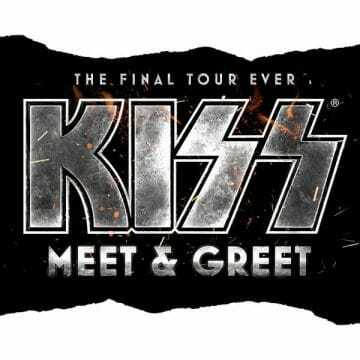 KISS are offering various ‘Meet & Greet’ packages for their End of the Road World Tour ranging from $1,000 to $5,000 US. “Very limited availability – this is the ultimate KISS ARMY Fan Experience! Ultimate KISS ARMY Experiences gives you access to the event. Do NOT purchase separate ticket. Your tour will take you to areas that only the band and limited members of the crew can visit! 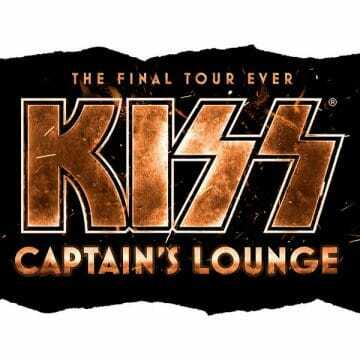 Start out by stepping foot on the holy ground that is the KISS stage. “Note: This package does NOT include a ticket. You must purchase a ticket to the show in order to attend this VIP Experience. 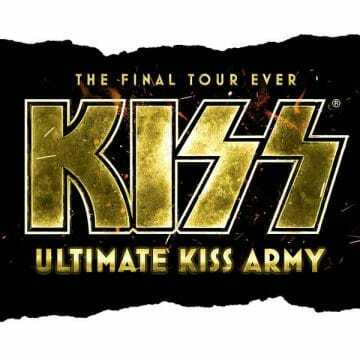 KISS ARMY Presale begins today to purchase ticket to the show.